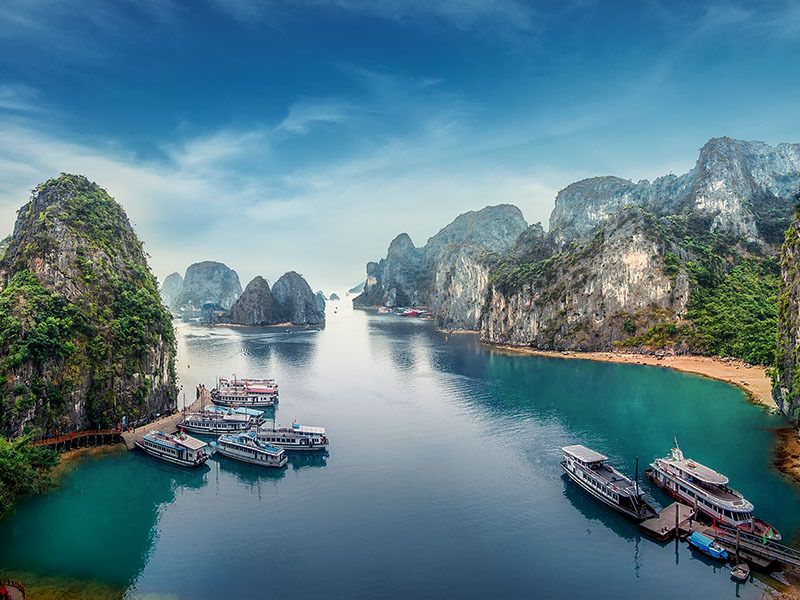 Vietnam is one of Southeast Asia’s most beautiful countries, attracting travelers to its lush mountains, bustling cities and golden sand beaches. Despite rapid modernization in Vietnam’s urban centers of Hanoi and Ho Chi Minh, time-honored traditions remain intact amongst the locals. There are numerous ancient landmarks and colonial structures that have survived throughout the bumps and scrapes of history. 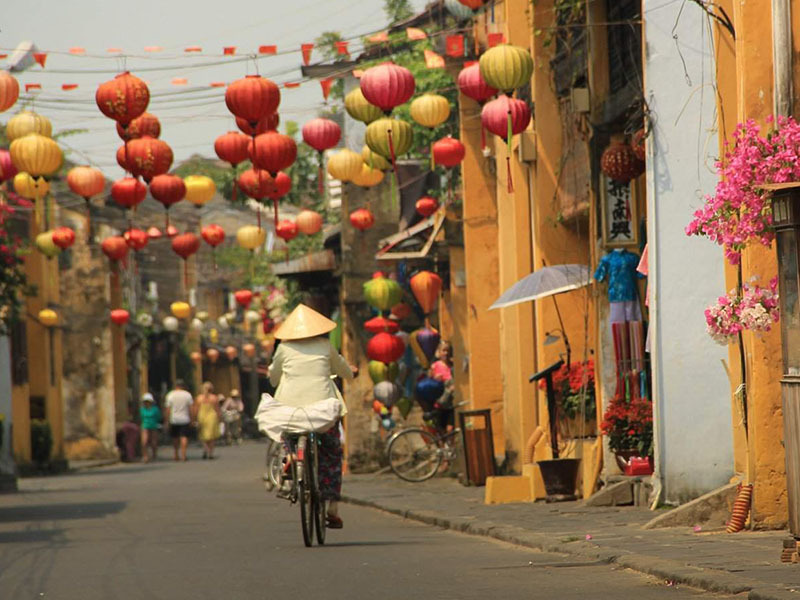 The Country's Capital and also its second largest city, is a fascinating blend of East and West, combining traditional Sino-Vietnamese motifs with French flair. It is largely unscathed from the decades of war, and is now going through a building boom, making it a rapidly developing city in Southeast Asia. This is also one of the most beautiful of the colonial Indochinese cities, is often the start or end point of a trip to Vietnam. Though considerably quieter than big sister Saigon, Hanoi still retains a vibrant atmosphere. UNESCO World Heritage Site, with more than 2,000 years’ history, was the principal port which controlled the strategic spice trade with Indonesia from the 7th to the 10th century and was a major international port in the 16th and 17th centuries - and the foreign influences are discernible to this day. The heart of the city is still the Old Town, full of winding lanes and Chinese-styled shop houses, which is particularly atmospheric in the evening as the sun goes down. This is a bustling, dynamic and industrious center, the largest city in the country, the economic capital, and the cultural trendsetter. Yet within the teeming metropolis are the timeless traditions and beauty of an ancient culture. 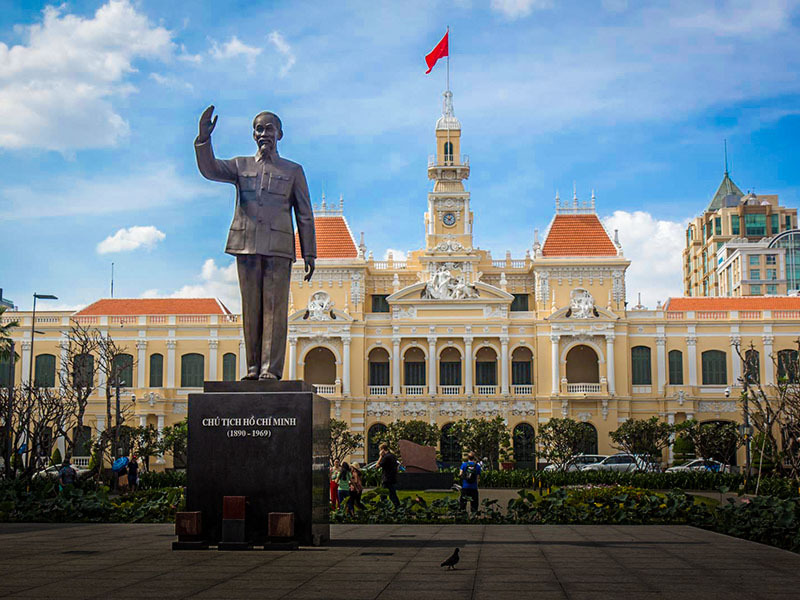 Some of the major attractions here are the City Hall, the old Opera House, neo-Romanesque Notre Dame Cathedral and the Central Post Office, Reunification Palace, War Remnants Museum, as well as the Cu Chi tunnels which located outside the city. Halong Bay, designated a World Heritage site in 1994 - in the Gulf of Tonkin, includes some 1,600 islands and islets, forming a spectacular seascape of limestone pillars. Because of their precipitous nature, most of the islands are uninhabited and unaffected by a human presence. The site's outstanding scenic beauty is complemented by its great biological interest. Halong translates as "where the dragon descends into the sea", however, sightings of dragons are rare but Halong Bay’s other glories include tiny fishing villages with floating wooden houses and shops. © 2018 Wanna Tours Thailand. All Rights Reserved.